NEW DEHLI: There are contentious issues in cricket that, it seems, just aren't cricket. It's called a Mankad - named after the first player to do it in an international match in 1947. 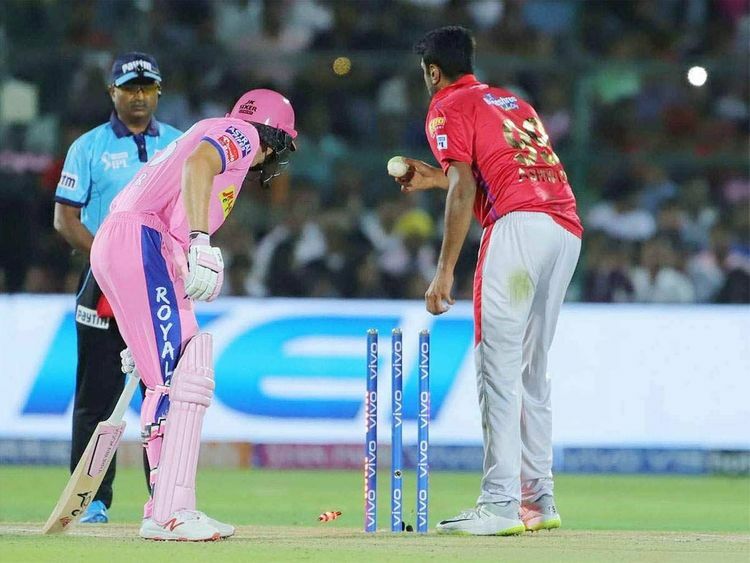 Kings XI Punjab skipper Ravi Ashwin ran into bowl but didn't release the ball, instead taking off the bails at the non-striker's end of the pitch while Rajasthan Royals batter Jos Buttler was out of his crease. In an International Cricket Council poll on Twitter, 72 per cent of the 31,417 voters said they didn't believe Ashwin did the right thing.